Jazmin Patiño is one of the Event Coordinators at Sephora Union Square. 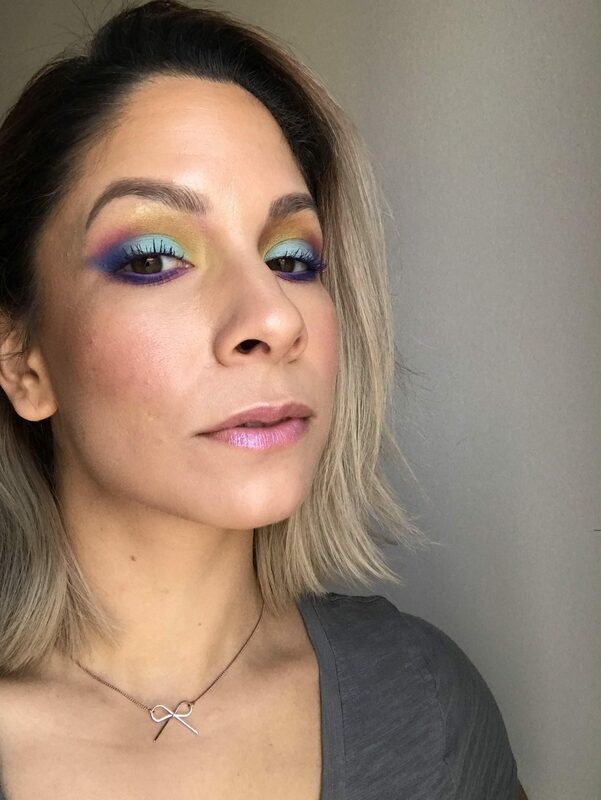 With a background in musical theatre, she took her passion for the arts in a new direction and has been part of the Sephora family for over a year. She is honored to take part in this festival and help show that beauty is in everyone, a little knowledge can go a long way, and confidence is power.